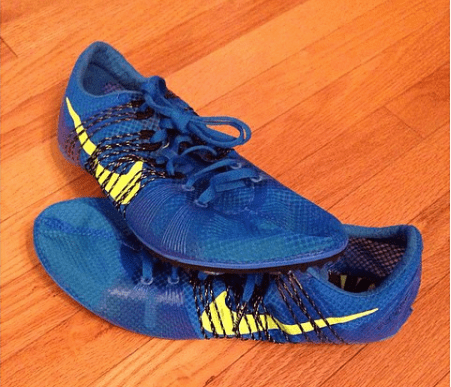 Limited edition Nike spikes are hard to come across, and are sadly normally unavailable to those who aren’t sponsored. 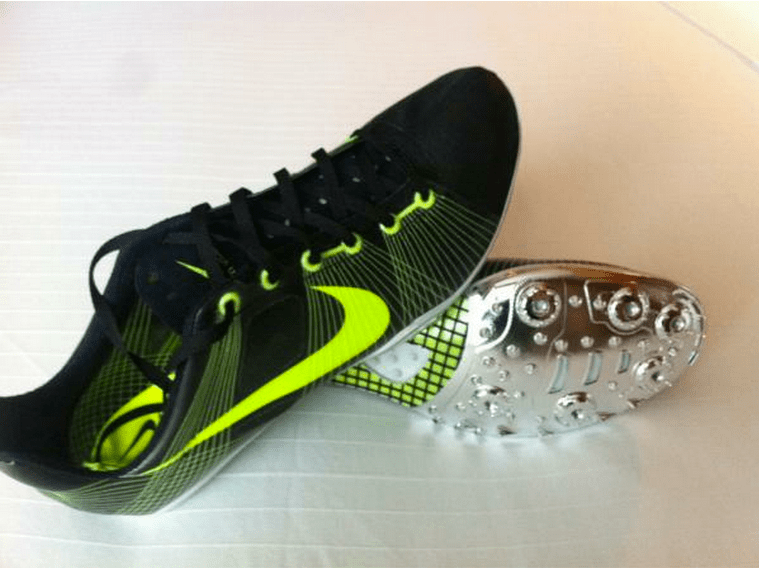 This is a shame due to the distance spikes which have been released by Nike over the past five or six years have changed very little since the original Victory spikes were introduced. 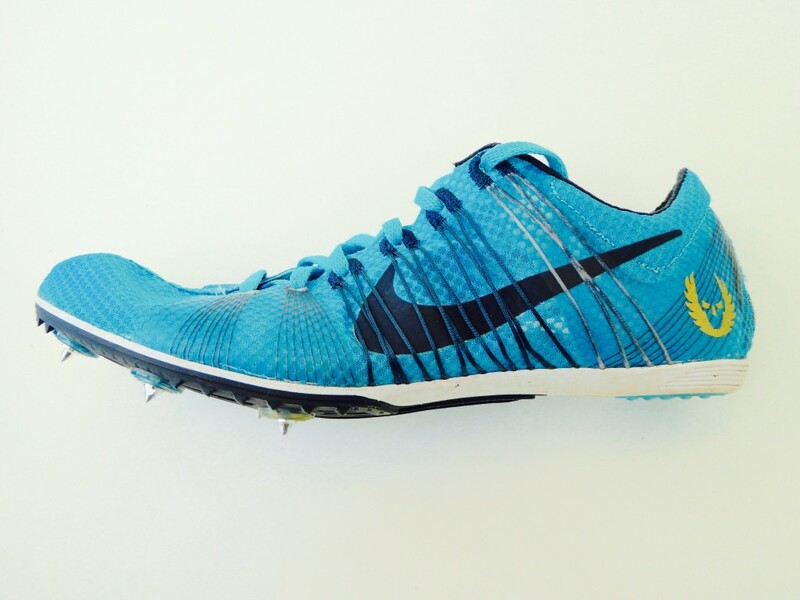 Back in 2012, we saw a wave of the new Victory 2 spikes introduced for the Olympics with almost all athletes adopting the bright yellow shoes. 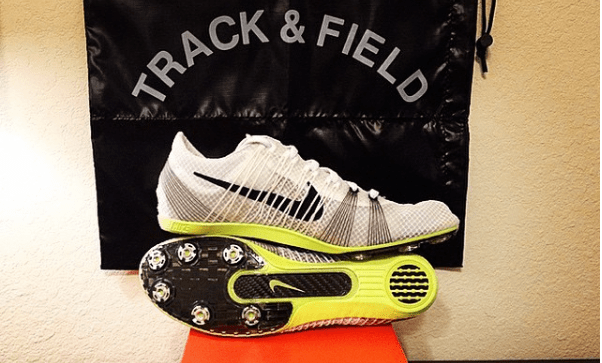 These spikes differed away from the OG Victories, including a new spike plate and a new mesh upper, along with external Flywire for support. Other than these changes made for the Victory 2 spikes, there has been very little in news surrounding an update on these spikes. 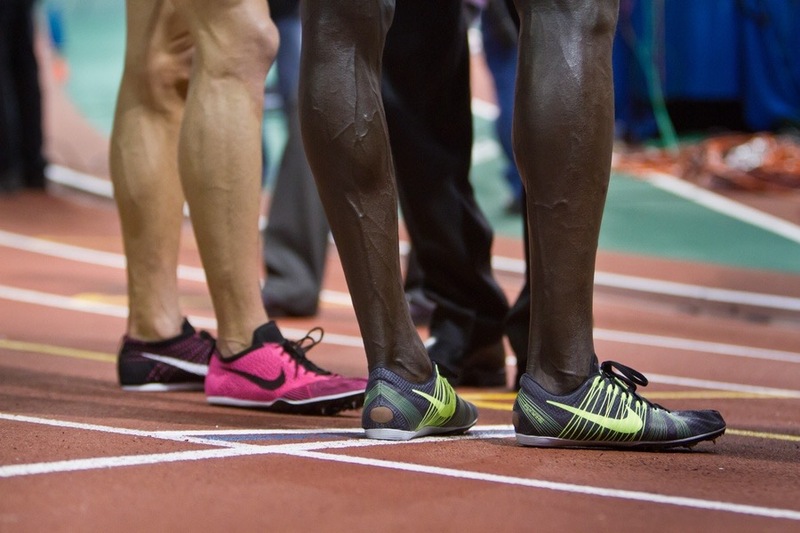 I previously speculated on what Nike spikes we may have seen in 2016, with a few select elite sponsored athletes debuting some new styles. However, despite these being around for over a year now, they have yet to make it into the mass market. 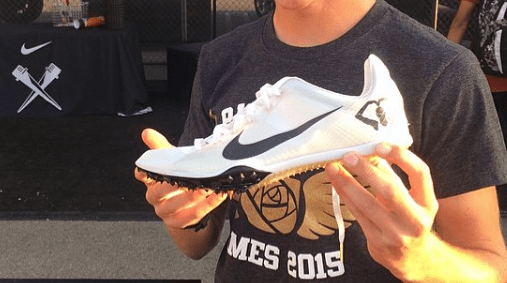 Saying this, there have been a few variations to the spikes that we already know of and have seen on the elite circuit over the past few years. 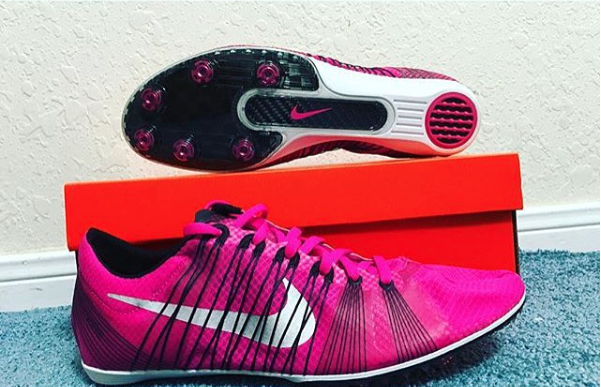 This has led to me compiling together a range of what I see to be limited edition/ rare distance Spikes released by Nike. These pictures come from general submissions across the internet, along with the majority of the pictures being off the ‘TrackSpikesUSA’ Instagram account, so many are courtesy of that account. 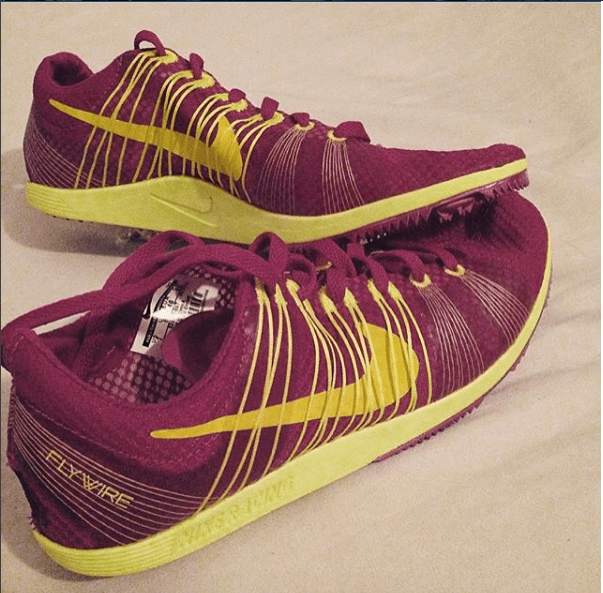 Nike are known for personalising gear for specific teams, and this is no different from the various Nike sponsored/ owned running clubs. 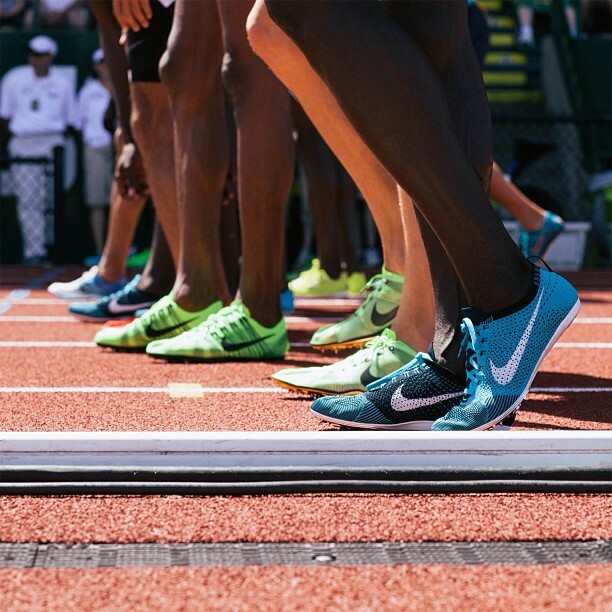 These include the likes of the Nike Oregon Project, Nike Bowerman Track Club and the Nike Oregon Track Club. 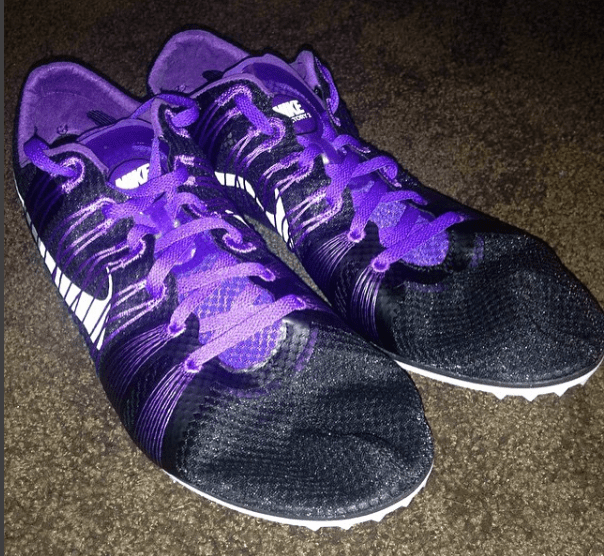 The athletes who run within these groups have shown off their colours via their spikes, specifically personalised for that team. 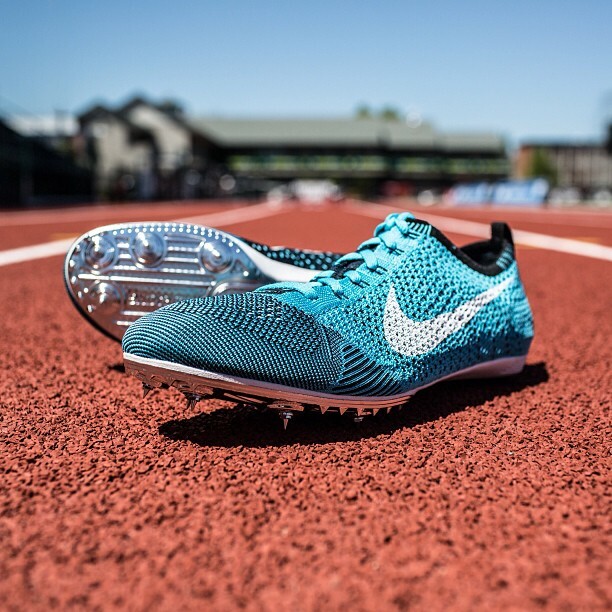 The spikes which are worn by the majority of the elite sponsored athletes are very nearly identical to the elite spikes which can be bought for a premium price form Nike. 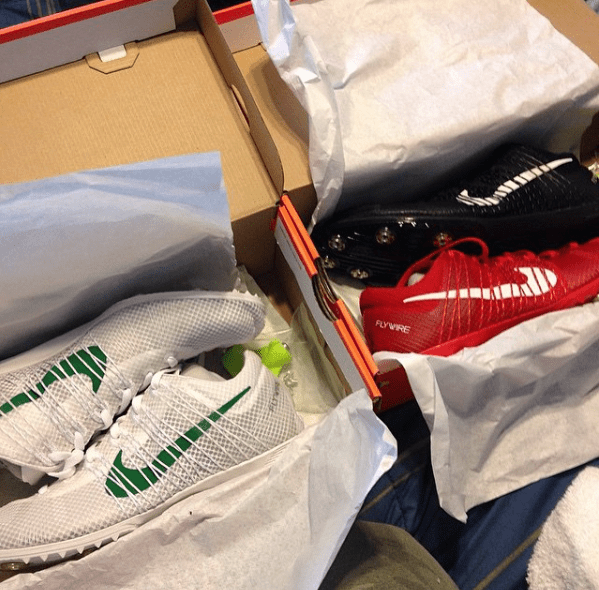 The main difference being the colour schemes which are only made available to the sponsored athletes, a collection of these are shown below. 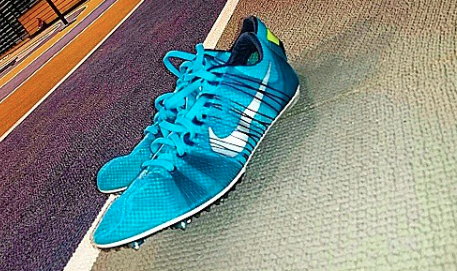 These are some the rarest of all spikes, only appearing on the feet of specific athletes. 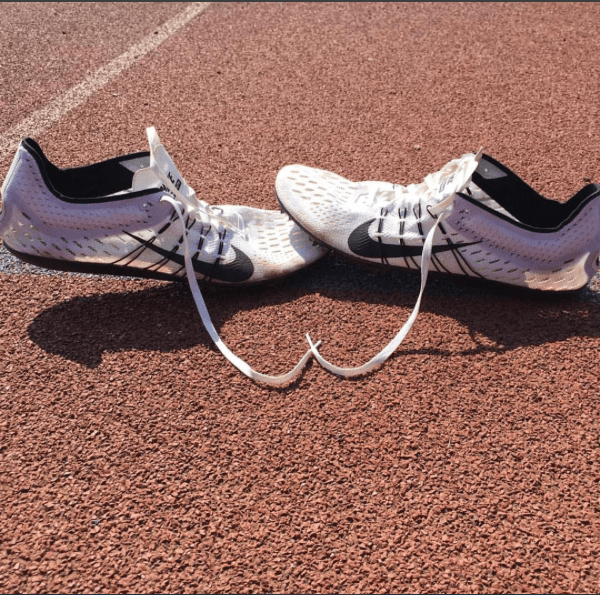 This has been seen with the likes of Mo Farah and Matthew Centrowitz. 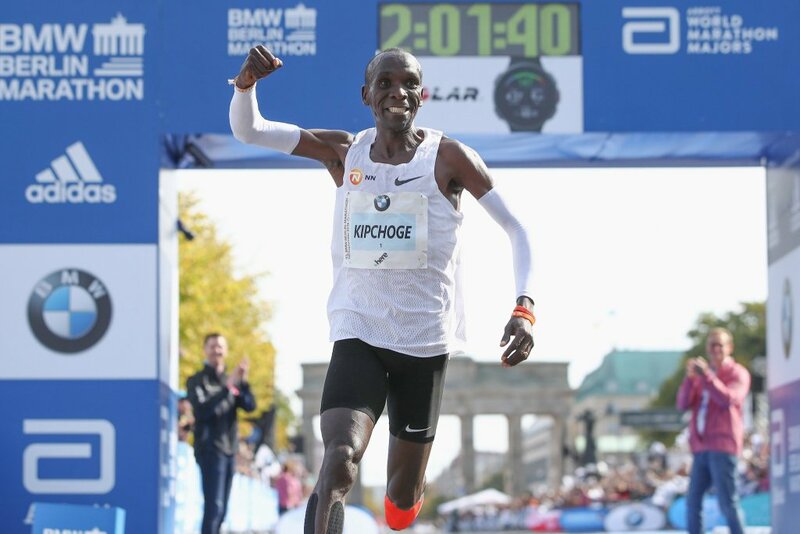 Mo usually tends towards the OG victories, wearing MoBot spikes. 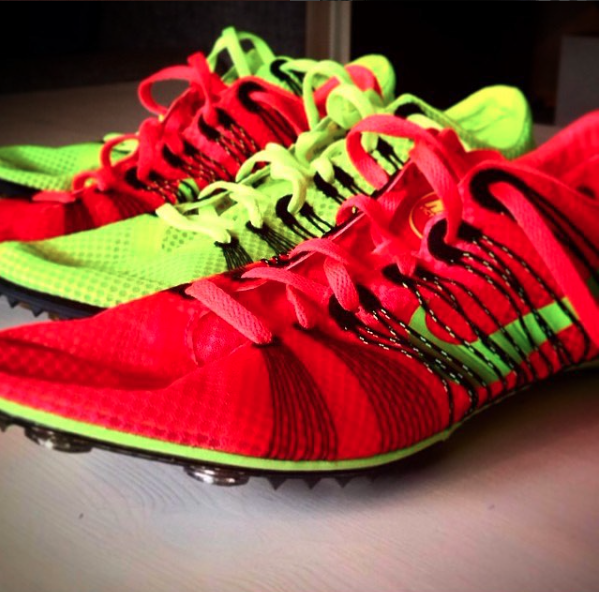 Flyknit spikes are equally as rare as the personalised athlete spikes. 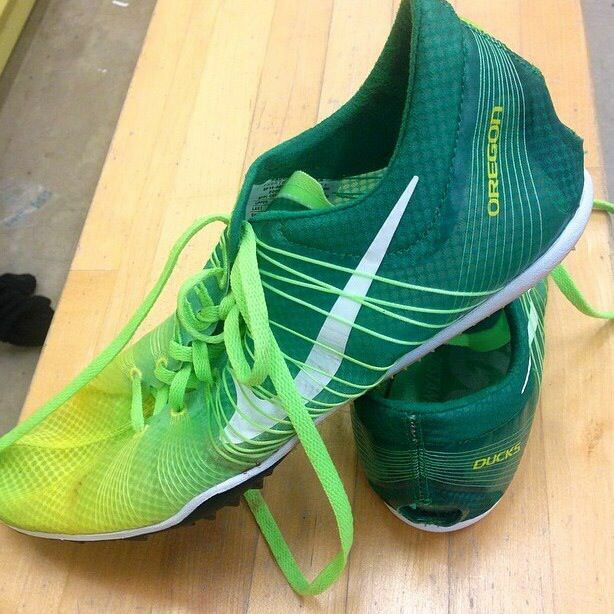 They may be even rarer, having cropped only once or twice in competition from Centrowitz wearing them indoors. 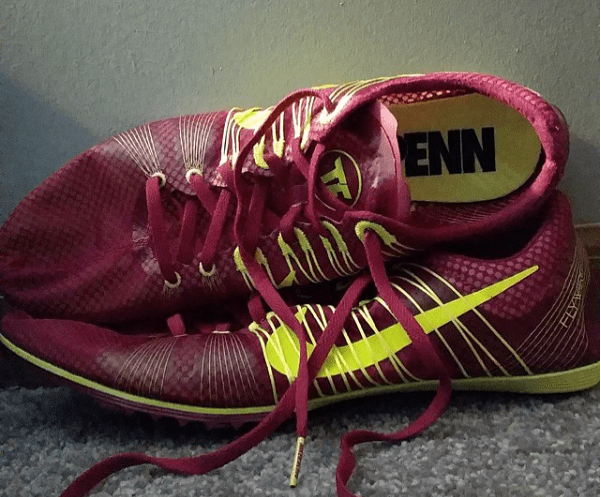 However, a couple of other colours have been seen with Dathan Ritzenhein wearing them in the 2012 Olympics. 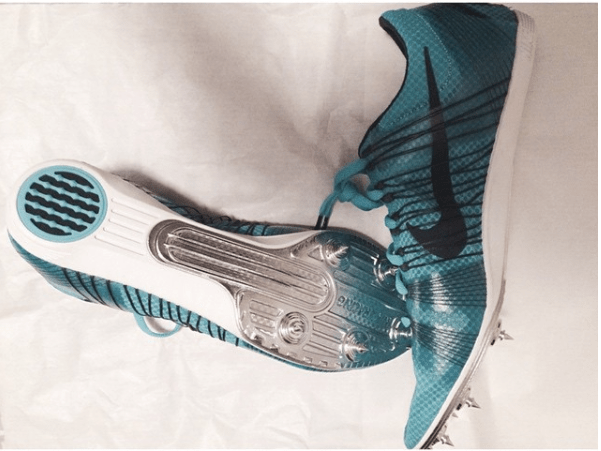 I wrote extensively about the future of Nike spikes here, with many athletes seemingly testing the next Victory 3 spikes. 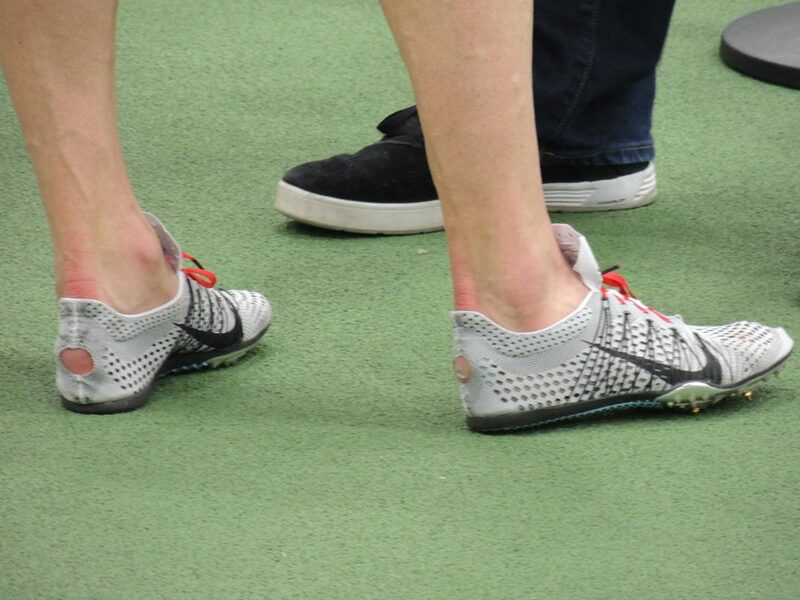 This has given us a small insight into the new possibilities out there, with many of these spikes looking like the best ones to date. 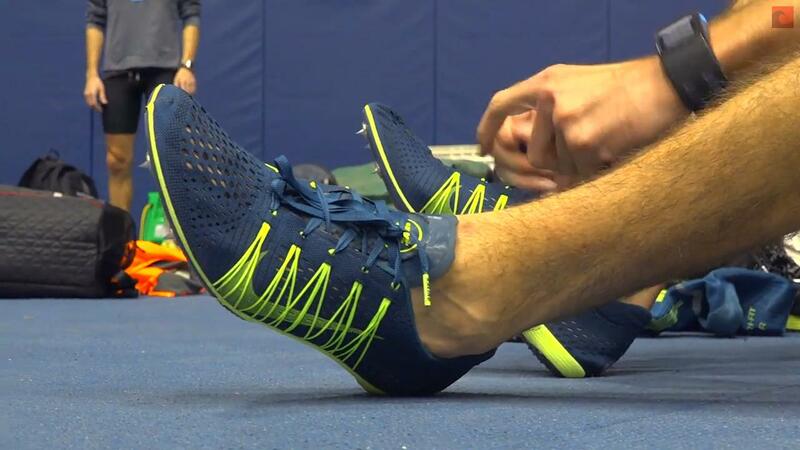 However, only the best of the best such as Galen Rupp has had the option to try these out as of yet. 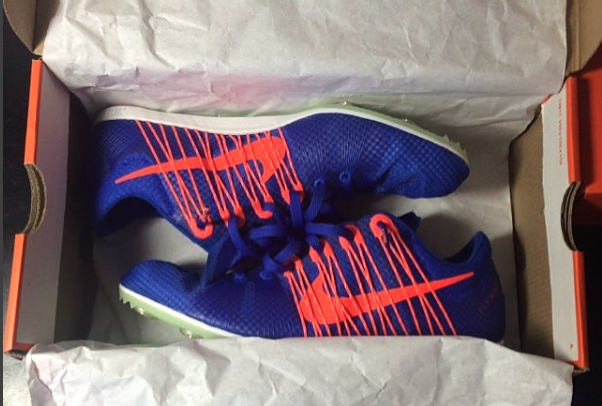 General Limited Edition colour wayways have also appeared available online in recent years. These are normally specifically US based, but have been available for anyone to buy. 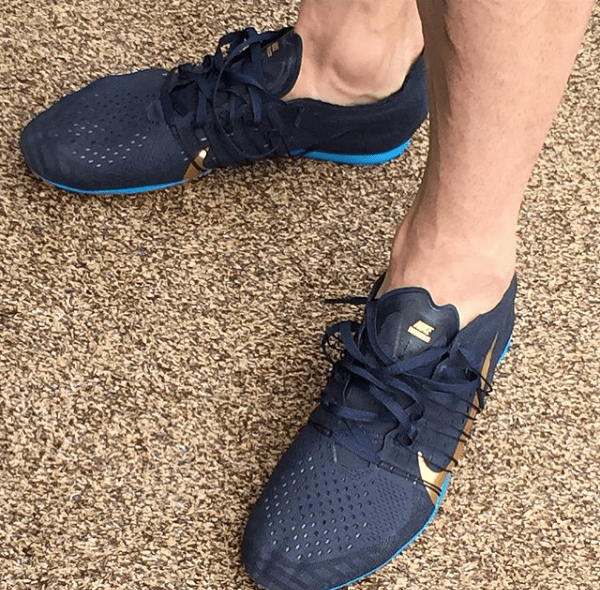 These have been a good move by Nike, allowing athletes to differ and stand out from everyone else who buys the specific general colour for that year. 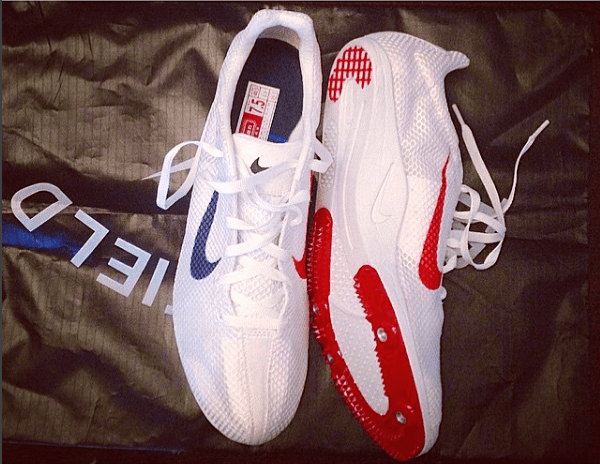 Hopefully, there will be more and more spikes from Nike for the general public to have access to. 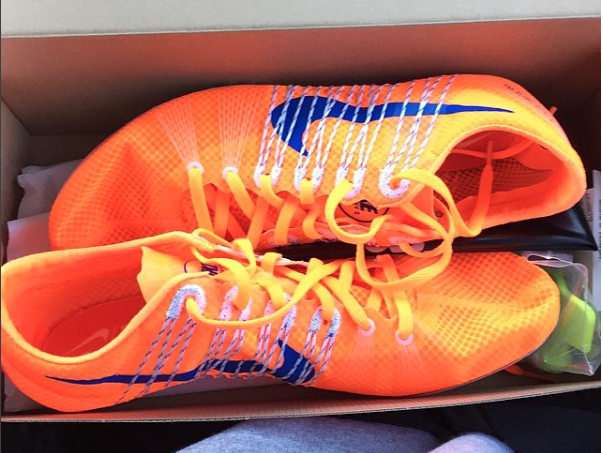 However, saying this, I cannot see the elite spikes being made available to the average runner anytime soon. There has to be some level of eliteness surrounding those sponsored, giving them a platform in the form of elite gear which differentiates them from the rest. 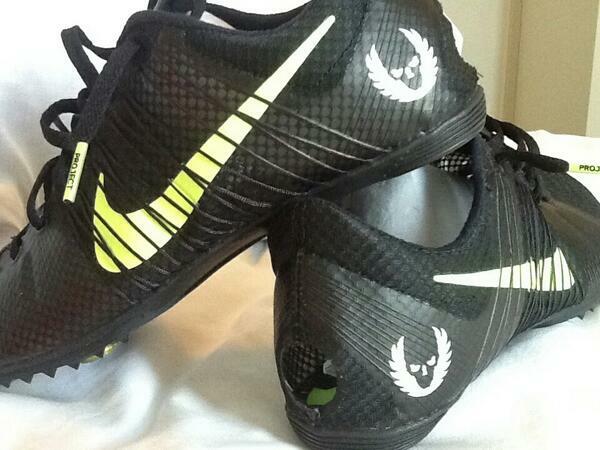 This means if you want to get your hands on some of the promo spikes, the best bet would to become sponsored by Nike!